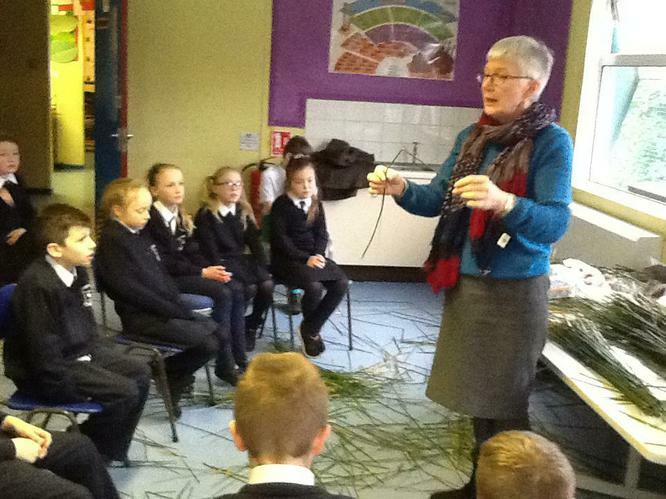 Year 6 Welcome St. Brigid! 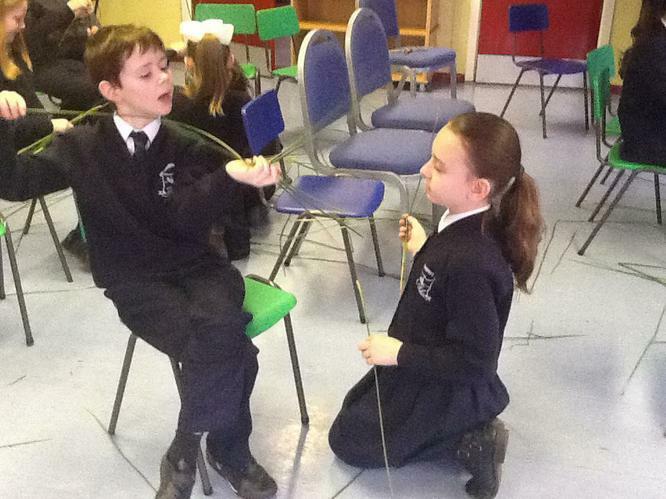 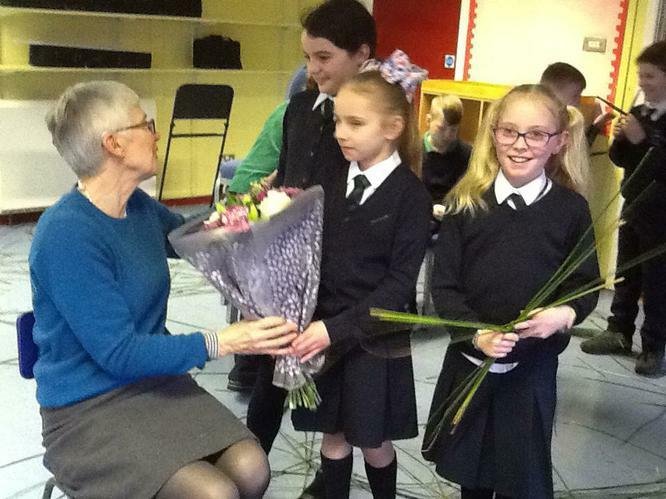 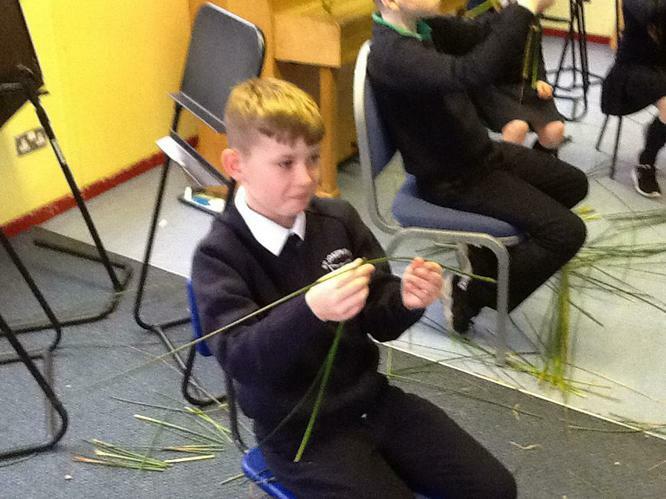 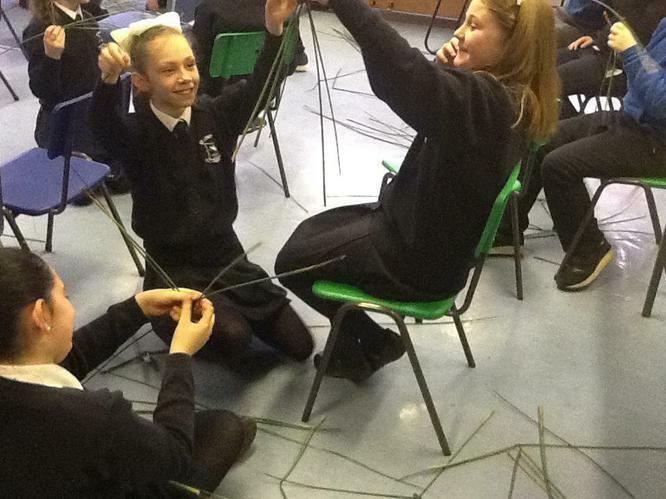 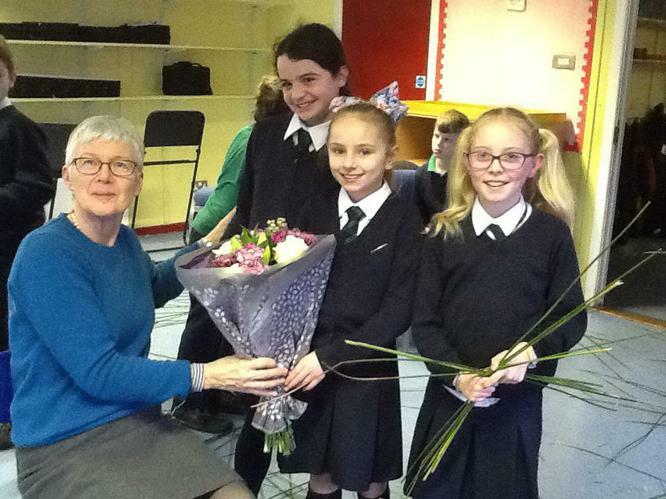 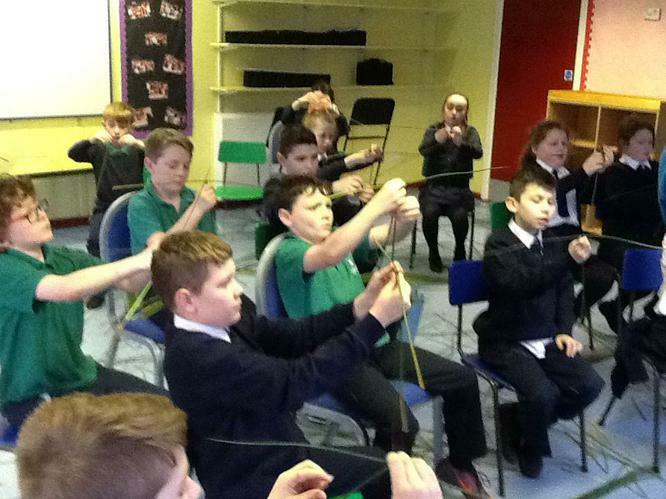 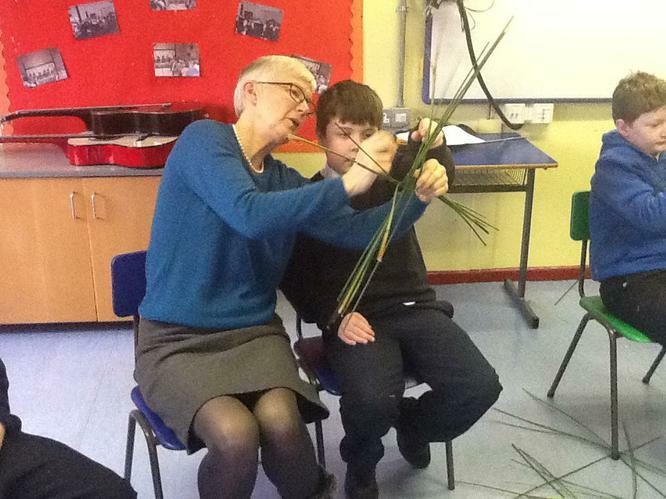 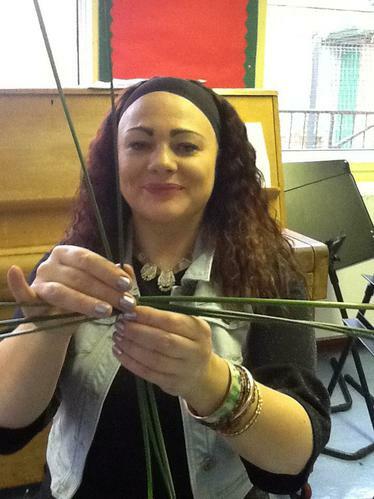 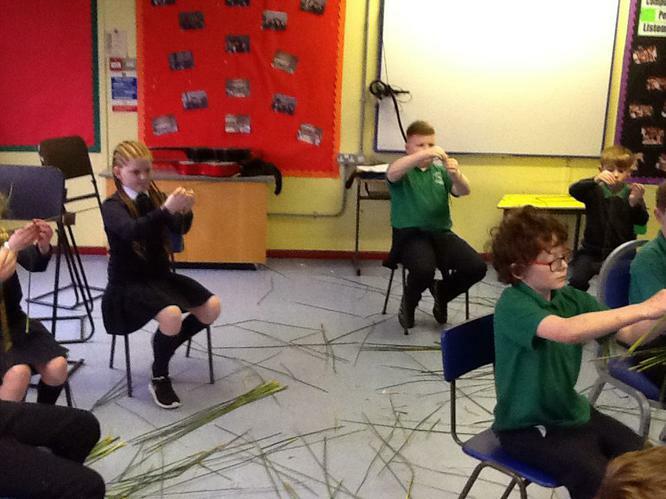 Many thanks to Miss McAuley who returned to St. Joseph's to teach our Year 6 pupils how to make a St. Brigid's cross. 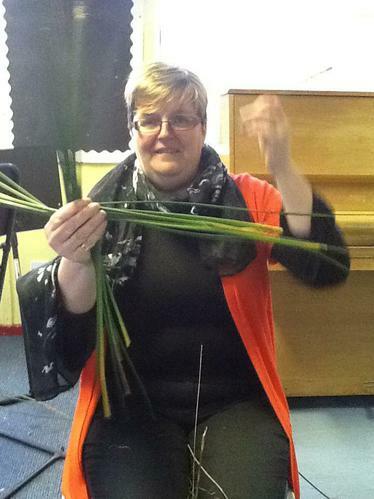 The adults got involved too and everyone had a great time.